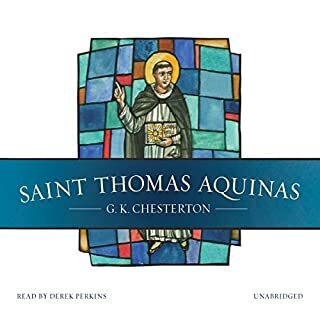 Chesterton’s writing style is dense and difficult to understand for most modern readers. I have no doubt that his logic and philosophy and theology are sound. But for every one idea that made its way into my conscience I’m sure there were 10 others that did not make it in because the language was so inaccessible to me. I find this series interesting it part. But mostly I find it frustrating. 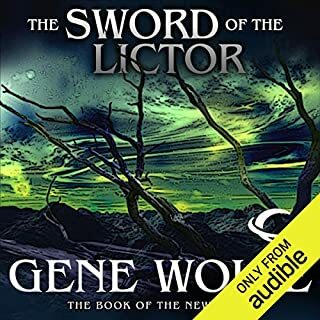 The author has conceived of an impressive universe but the parts of it I find interesting like Severian's life in the Guild of Torturers or his position as Lictor of Thrax he seems very quick to leave behind in favor of disjointed, hard to follow episodes. I never fully understand what is going on or why the characters do what they do. Nor do I have any real sense where the story is going or what is at stake. All of this makes it difficult to become invested in the story or the characters.